25cm3, 22"/55cm cut, double sided, easy start, single harness, 6.1kg. 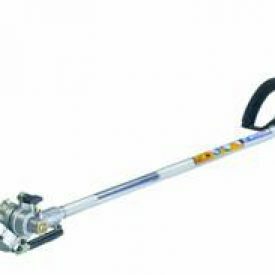 Designed for high hedges, shaft length 1,500mm. comes inc free strimmer head so you get two machines for the price of one.